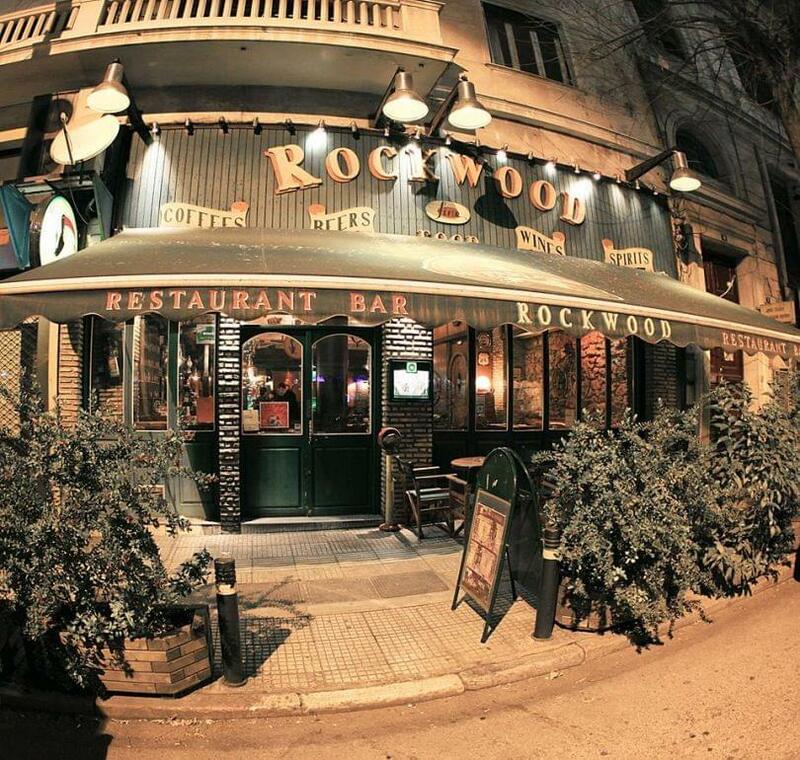 Rockwood beer restaurant in the center of Athens is a famous meeting place for beers from around the world, american style cuisine and burgers. 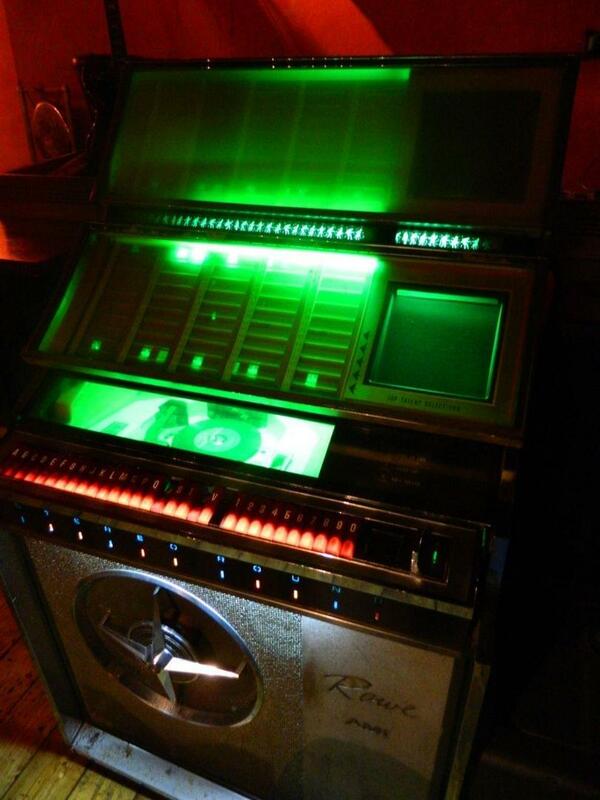 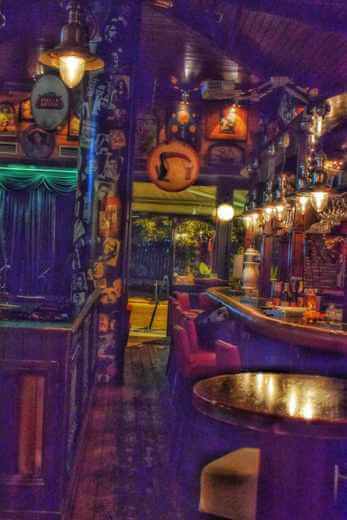 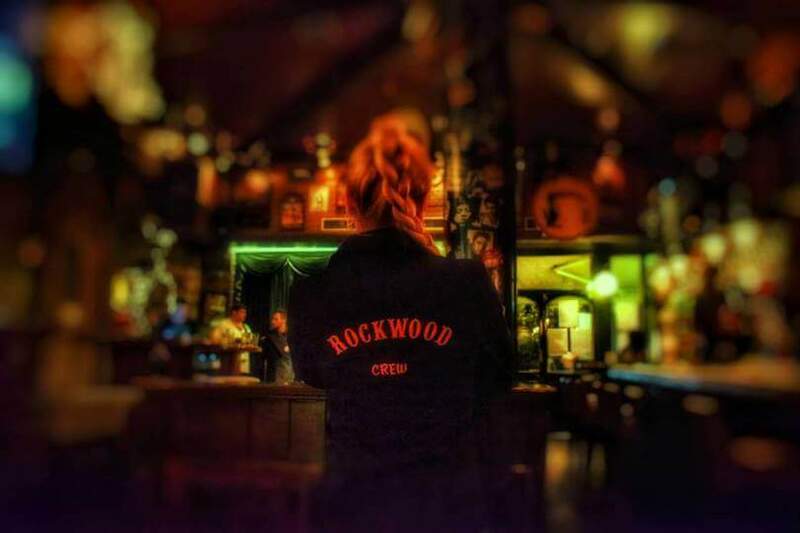 If you are a fan of beer and rock music, visit Rockwood beer restaurant. 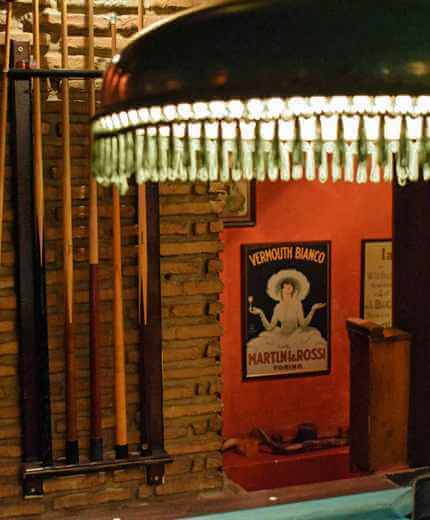 The place is ambient, decorated with stone, wood and warm colors. 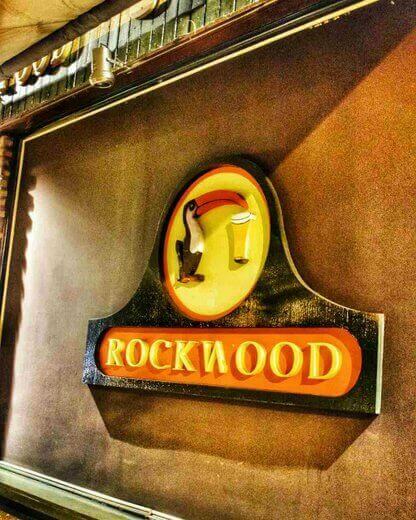 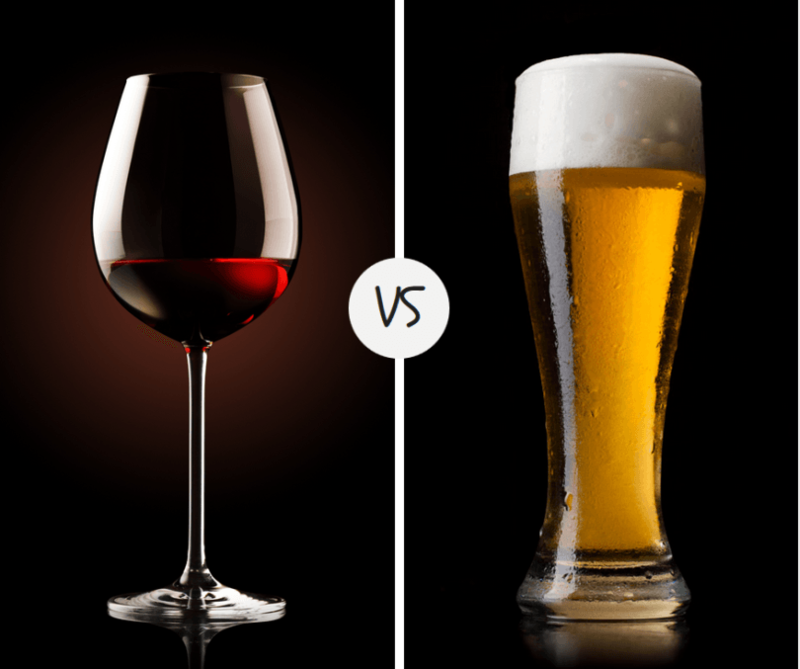 Visit Rockwood beer restaurant from morning until evening to enjoy coffee, lunch, dinner and drinks, while listening to good music and sipping your favorite beers. 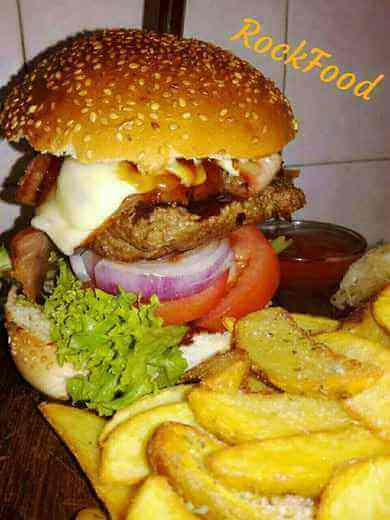 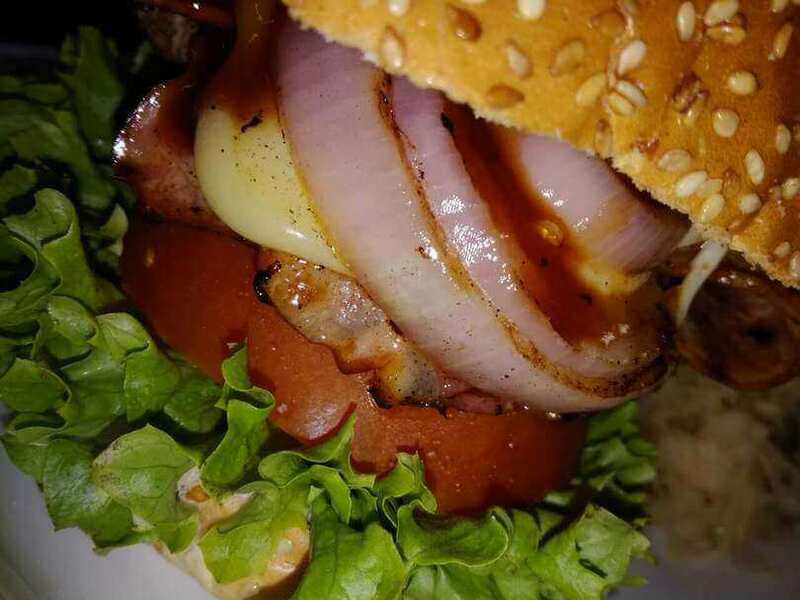 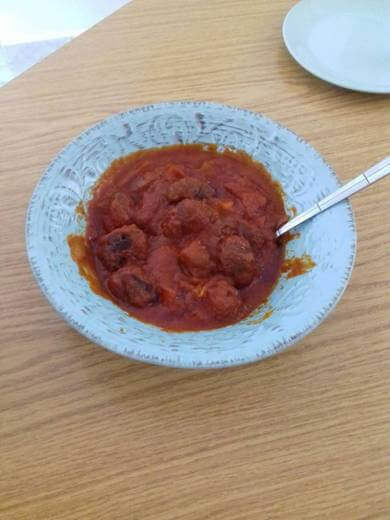 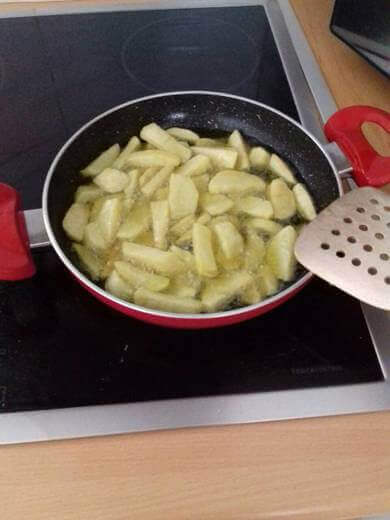 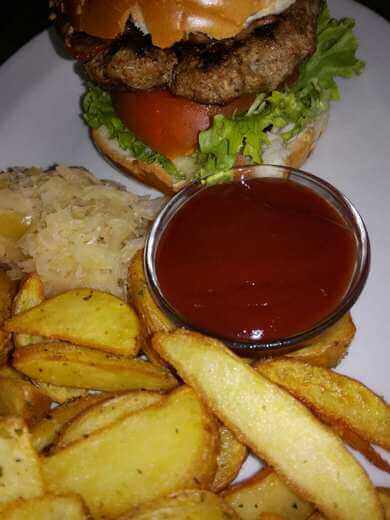 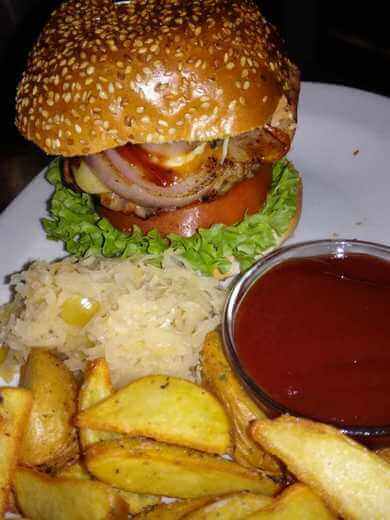 Taste juicy burgers, sausages, chicken wings with bbq sauce, cheese croquettes with bell peppers, snacks. 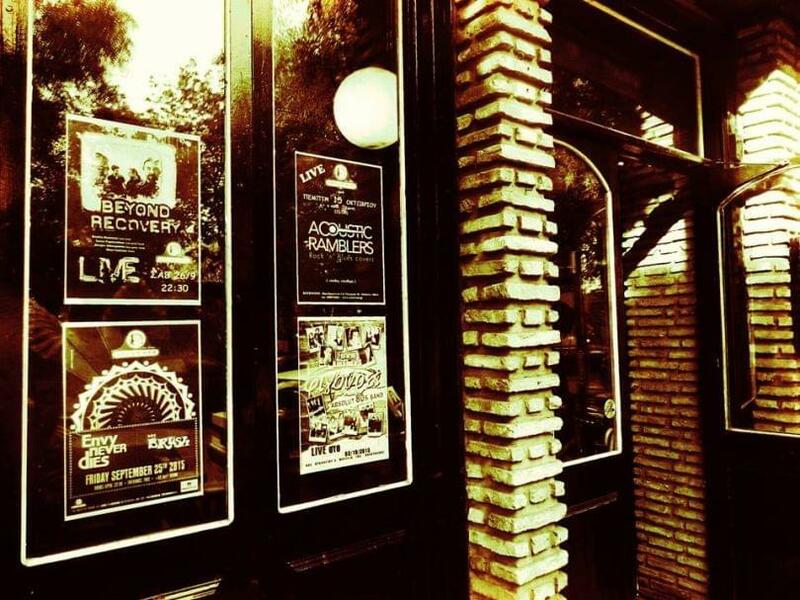 Every Friday and Saturday evening, you will accompny your hearty meal with live music from the best bands in Athens. 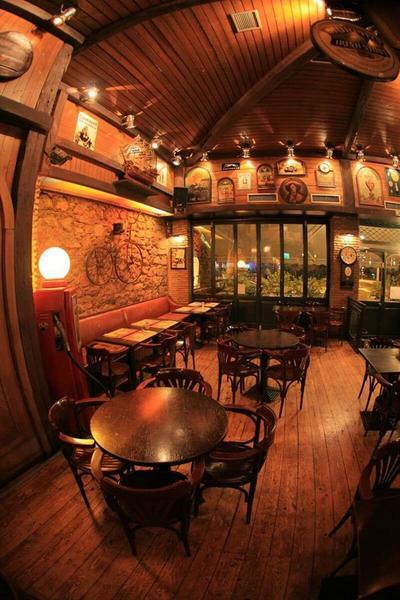 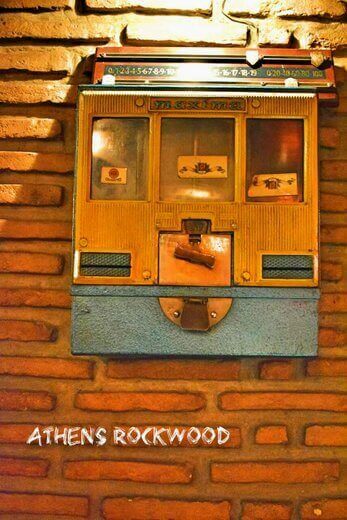 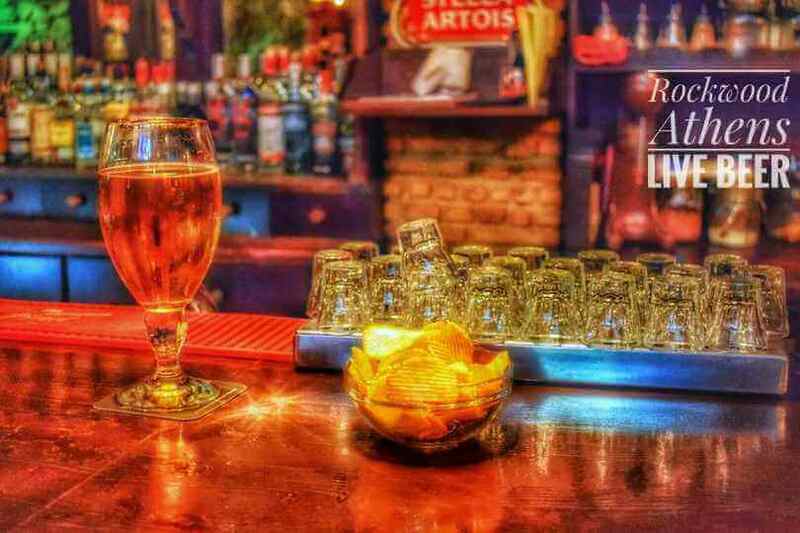 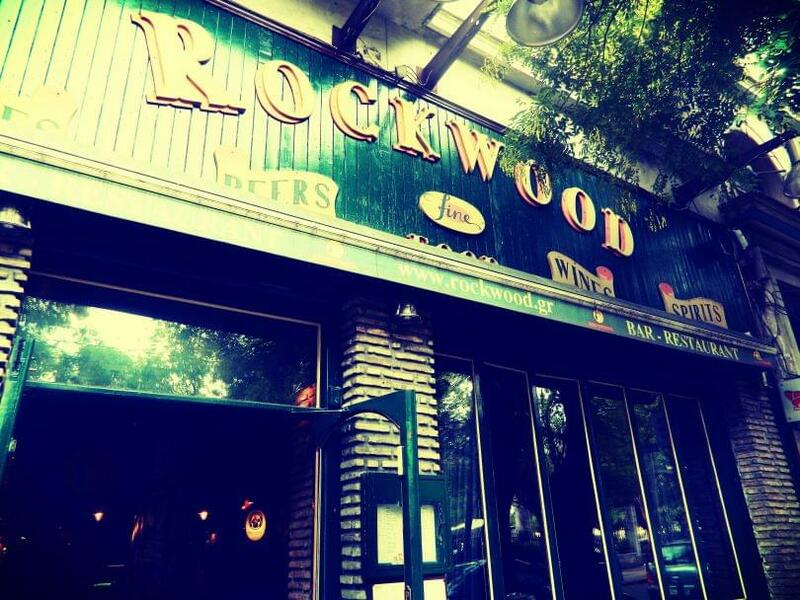 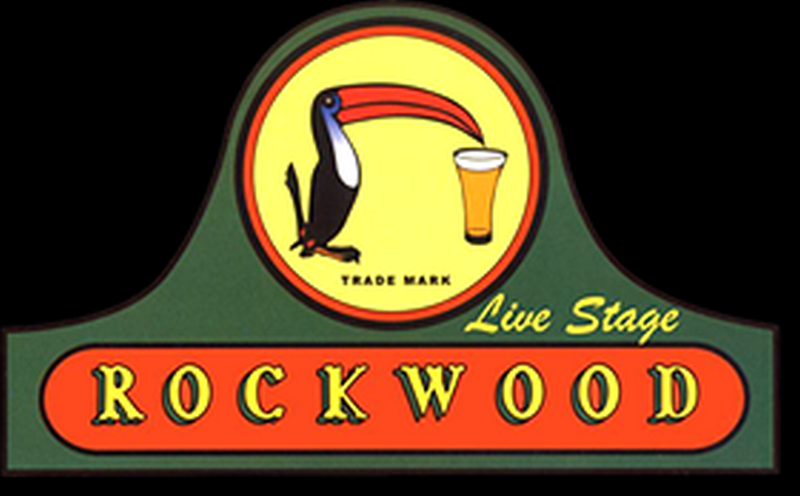 For the best beers and cheap eats in the center of Athens, choose Rockwood beer restaurant. 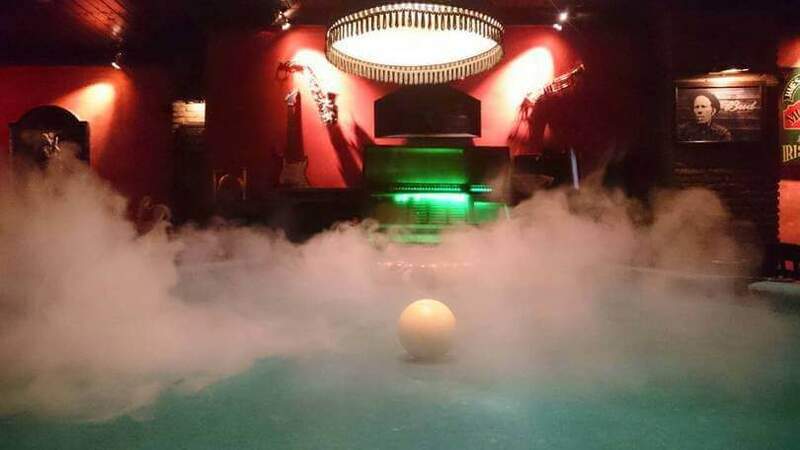 Make free online reservation on e-table.